Well, it has been a while since I shared a recipe and I just couldn’t pass this one up. 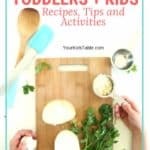 Before I get to the actual recipe, I wanted to share some strategies on getting your kiddo to expand their variety of foods. 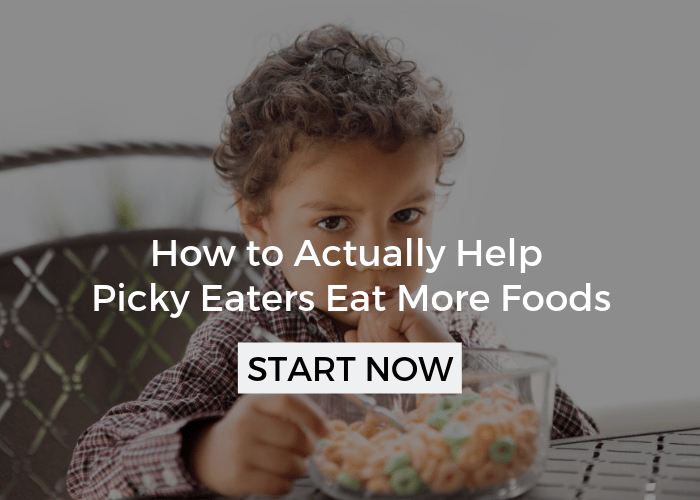 Most kids can use a little help in this department, but obviously it becomes more important for those that are “picky” or as I would rather say, more selective about their food choices. Although, I have said it many times before, cooking with your kids is a very powerful tool to get your child trying new foods. This recipe (and the others I have shared in the past) is a perfect example. Click here, here, and here for other recipes and tips to improve your kids eating. 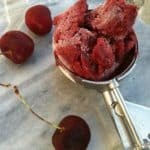 This Triple Berry Cherry Sorbet recipe is made with blueberries, raspberries, strawberries, and cherries. Sam, who is 3.5 will eat lots of strawberries and with some effort he will try the others. Isaac just turned 2 and will eat strawberries, try but spit out blueberries, lick raspberries, and refuse cherries. Needless to say, it was a good idea to get them interacting with the food when the pressure of eating it is off. 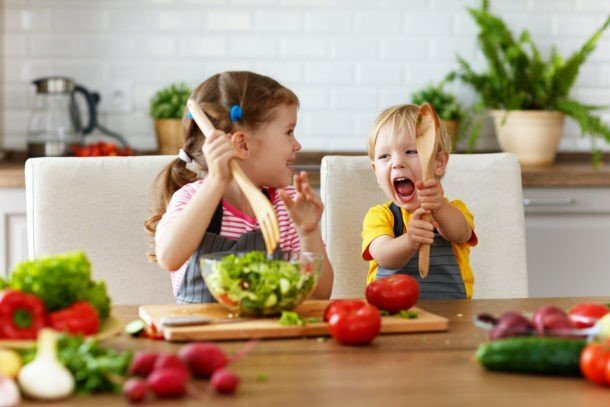 Most kids love to help cook, especially toddlers and preschoolers. Let them do as many steps as possible because it gives them opportunities to touch, smell, and hopefully taste the ingredients. Also, they can have some ownership over the food they are trying. As you are working through the recipe encourage questions about the food’s texture and shape. Many kids are unwilling to try foods just because they look different. When you take away the unknown by describing it, then they may be willing to give it a try. 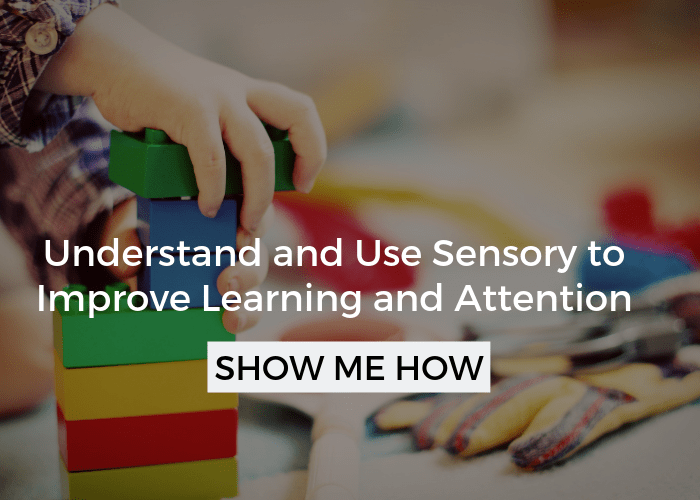 For example, if your child is rolling around a blueberry you could say, “Blueberries are soft and squishy with juice inside of them.” Keep your description neutral, even if it is a food you don’t care for. I used frozen berries which can be great any time of year, but it also totally changes the texture and the taste quite a bit. 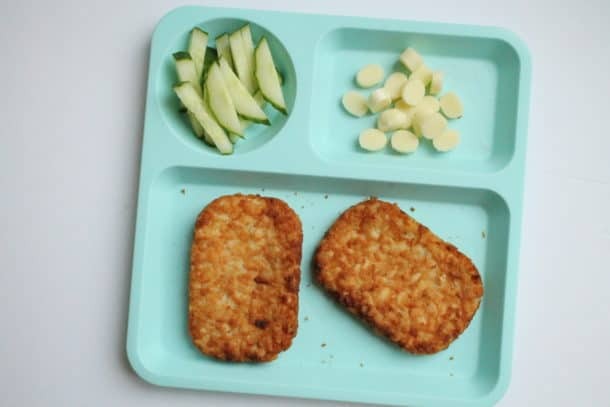 This can work to your advantage – if kids are game, see if they will experiment with the frozen food. At the same time, if you have the opportunity to pick these fruits from your backyard, a local farm, or farmer’s market with your kid and then use them in a recipe that can also be pretty motivating… and delicious! Lastly, I set this up outside of a meal and we ate the sorbet as a special bedtime snack. That way the pressure was off for me to have something done at a specific time and I don’t get annoyed with the kids not following directions really well or making a mess. Of course, that isn’t always feasible, but it is something to keep in mind. 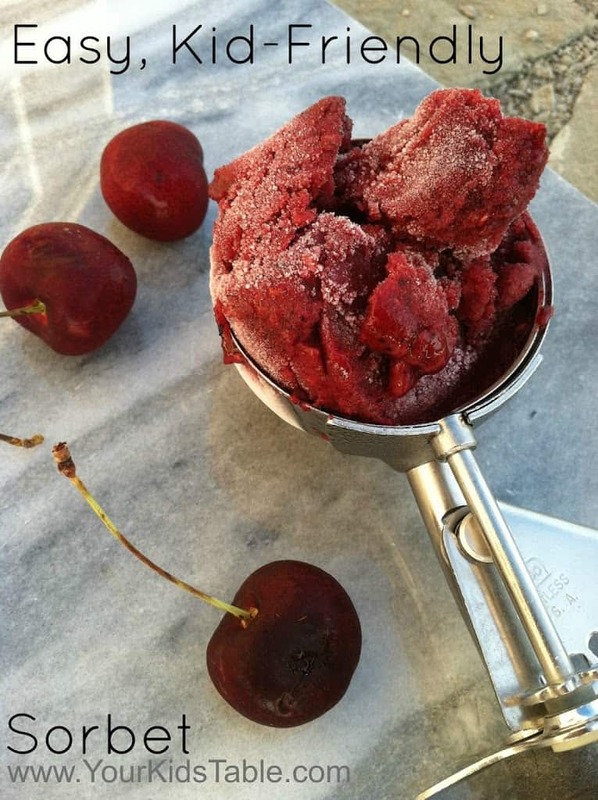 If you do plan ahead, you could also serve this to company (trust me they will be impressed that you made your own sorbet) and your kid will be proud to show off something they made and may eat it with your guests! Okay, I could go on and on with the eating tips, but time for the recipe. Personally, I had never made sorbet, but the recipe I came across through Family Fun Magazine was so easy I had to give it a try. 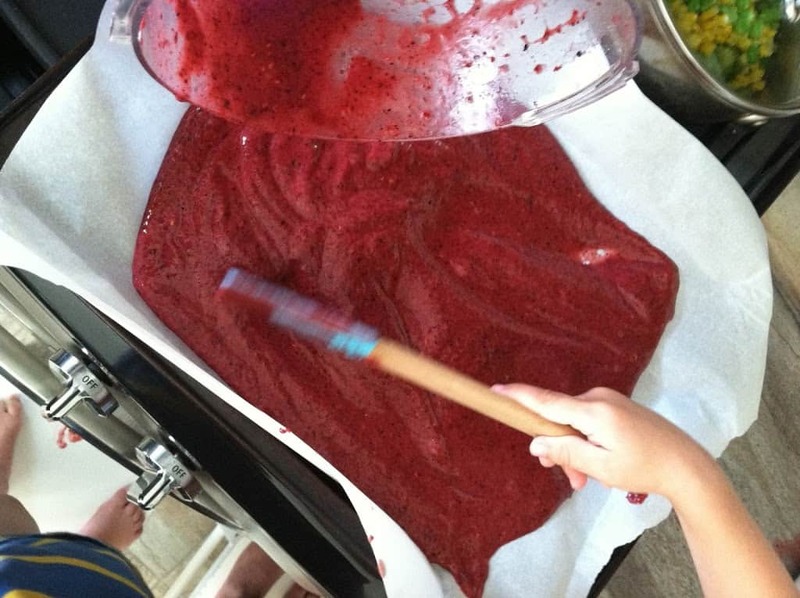 I love to pass along recipes that help kids try new foods, especially healthy ones. 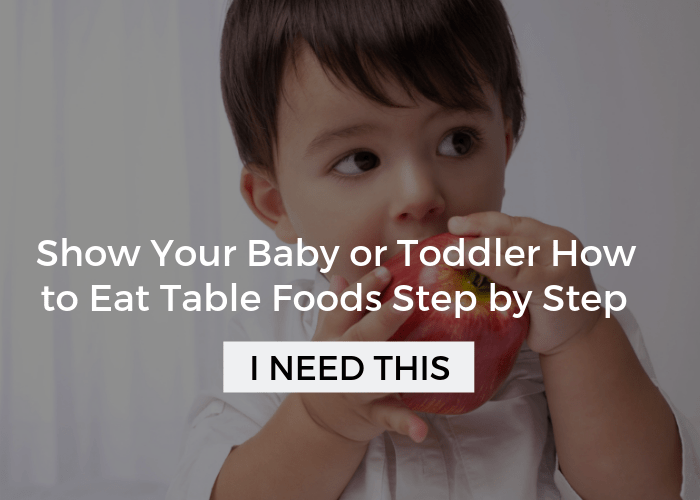 As you read through the steps I will share how my kids interacted with some of their not so favorite foods! 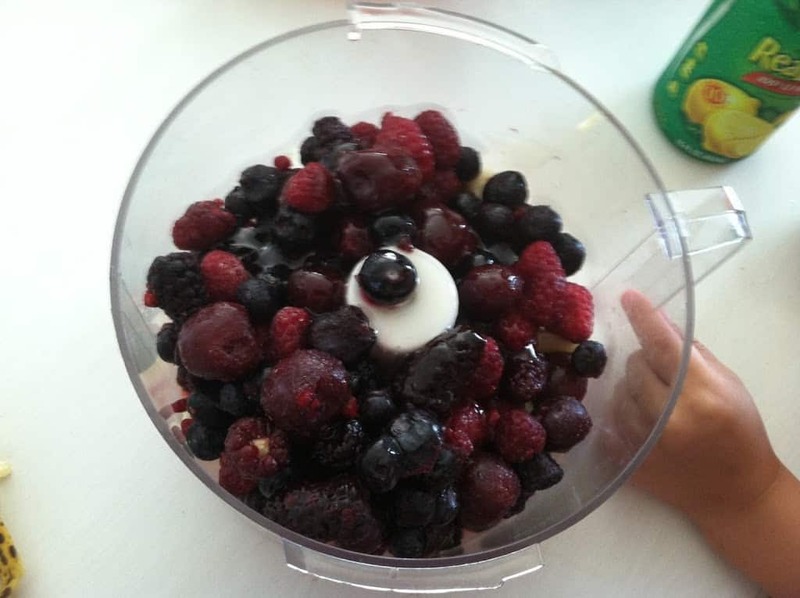 Put your fresh or frozen berries (and combination is fine) in the food processor. Add all your other ingredients on top (see below). My kids love helping me measure and scoop. We also took the chance to name all the berries and talk about their colors. They grabbed a few out and took some tastes! Puree until smooth. My kids hate the loud noise of my cheap food processor and ran from the room on cue, but I’m sure some kids would love to watch the ingredients mash up. Once it is an even smooth consistency, spread onto a baking sheet lined with parchment paper and put into the freezer for at 1-2 hours until frozen through. Sam and Isaac loved this part! Since it was just us eating it, I let them lick the spoons, which they did a lot! Once it is frozen, break into pieces. If you want you can stop here and eat it in chunks with your fingers. We did put ours back in the food processor and pureed again until smooth. We ate ours at this point and it was the consistency of soft ice cream. If you want it to be hard, place it into a storage container in the freezer for 30 minutes. We had plenty left and the kids enjoyed it even more this way. I am really happy with how it turned out, and the kids absolutely loved it. We will definitely be making more for guests! 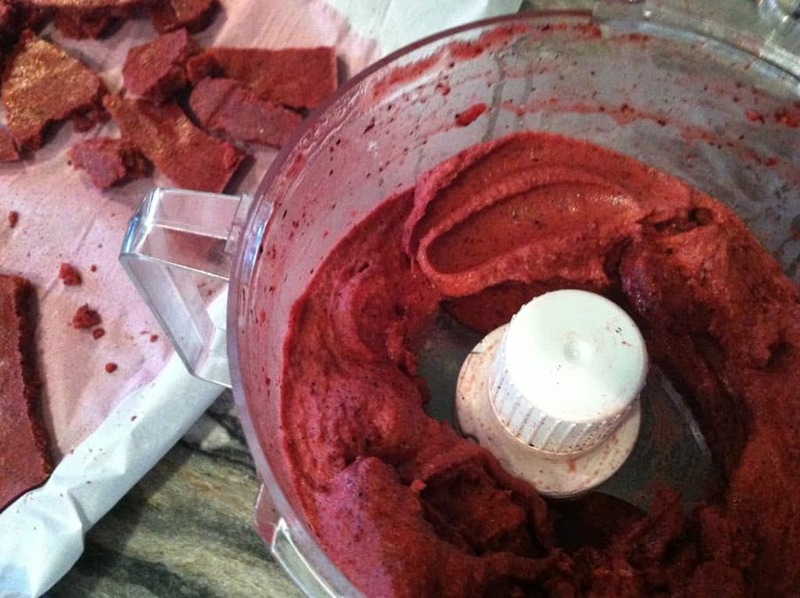 Put your fresh or frozen berries (a combination is fine) into the food processor. Add all of the other ingredients on top. Once the consistency is smooth, spread onto a baking sheet lined with parchment paper and put into the freezer for 1-2 hours, until frozen through. Once frozen, break into pieces. Put pieces back into the food processor and puree again until smooth. You may eat at this point or freeze again for 30 minutes for a harder consistency. 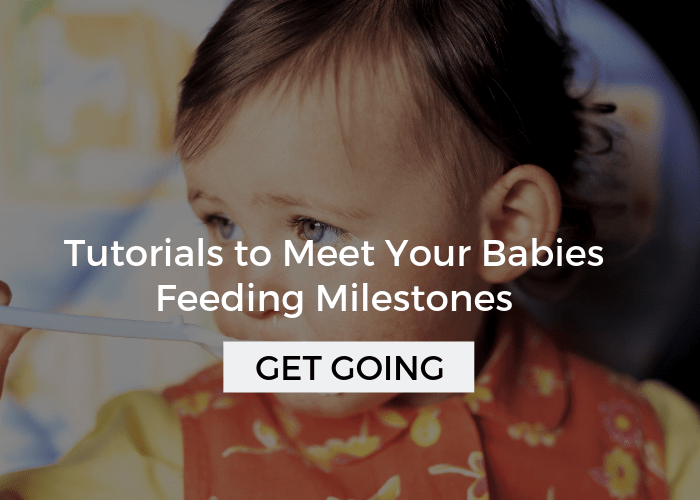 I only post new articles a few times a month and share lots of tips to improve your kids eating and feeding milestones so make sure you sign up for our email notifications (see the top of the right sidebar)! 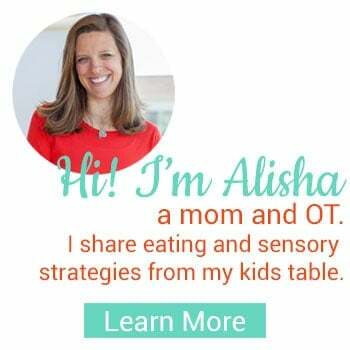 Like Your Kids Table on Facebook for regular tips and ideas on all aspects of your child’s development! This looks wonderful delicious! I pinned this post. Awesome! Thank you! Let me know how it turns out when you make it!